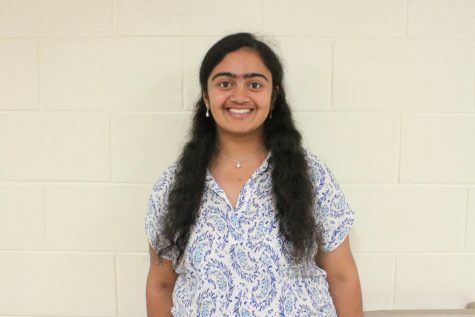 Riddhi Andurkar is a senior and it is her second year on the Central Times Editorial Board. She is the Managing Editor and Features Columnist. Outside of school, Riddhi enjoys reading and she loves music. She has been pursuing three forms of music from a young age. Riddhi loves science and loves to write. She plans to pursue science journalism in the future.